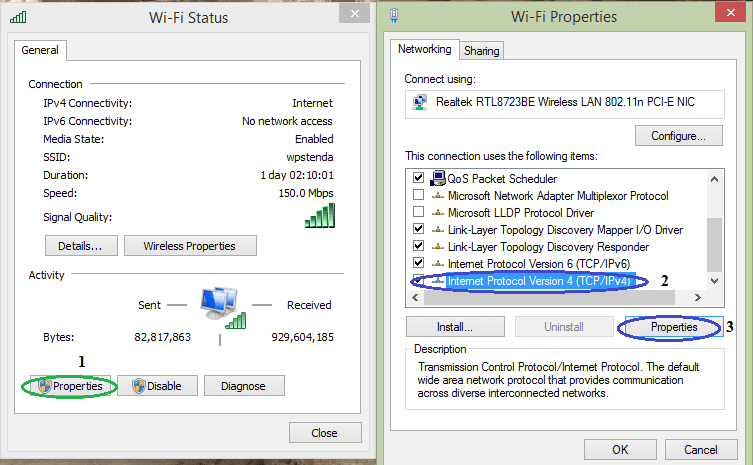 Although major internet provider configure automatic IP address from DHCP server you may need to configure a static IP address (for using windows RDP, or establishing local games server behind NAT) .This tutorial will show how to change IP address of windows PC from Network and Sharing Center. 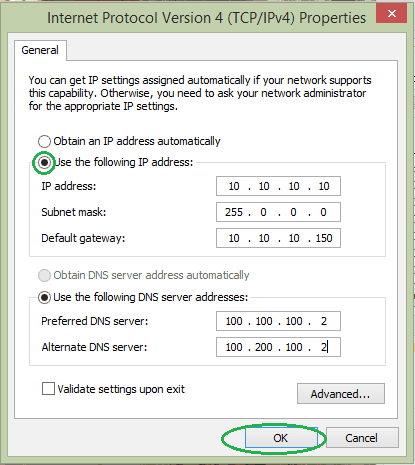 Note: You have to put DNS address manually while using Static IP address. If your DNS server address is automatically obtainable and your provider haven’t supplied one, please go through this to find it, record it first and then put it here. Very usefull Artical. Its help me a lot.